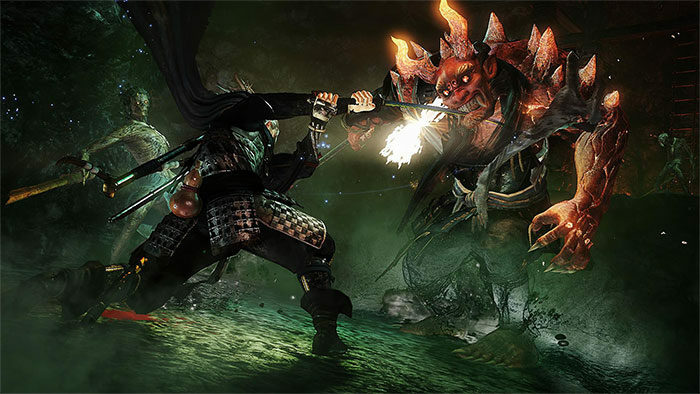 Originally announced for Sony’s PS4, the NioH: Complete Edition will be making it’s way to PC via Valve’s platform this November. The PC version of the complete edition will run with either of these two modes: Action mode which makes the game run at a stable 60FPS, or movie mode a that expands display resolution to 4K. The complete edition will also release with a new item called the Wheel of Dharma, a form of kawari-kabuto featuring a “red-lacquered front crest of an ancient Buddhist symbol depicting the eightfold path to nirvana. The item is basically a representation of one casting off their worldly desires while being used to banish evil.